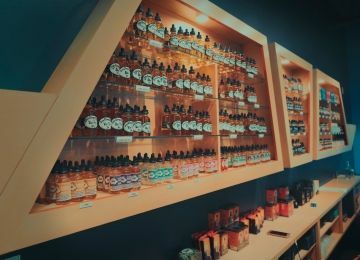 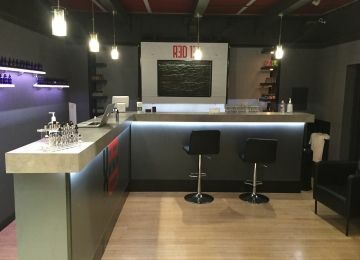 Looking for the best vaping shops in Ann Arbor? 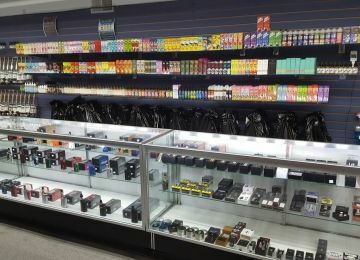 Vapersmap added the most Popular known vaping shops in downtown Ann Arbor to this list. 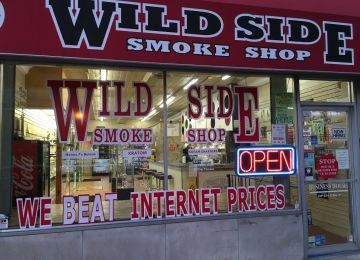 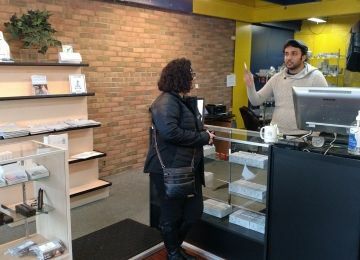 We approached various Store owners in Ann Arbor listed on Vapersmap. 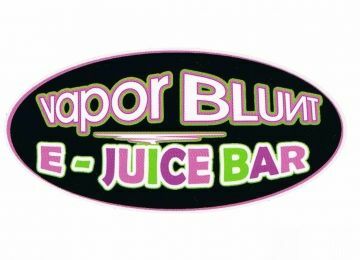 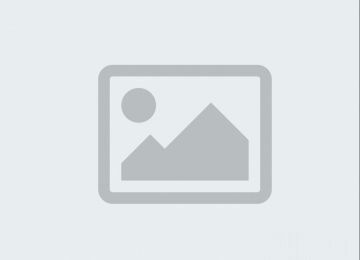 Up to now 100% seem passionate about vaping and their shop.